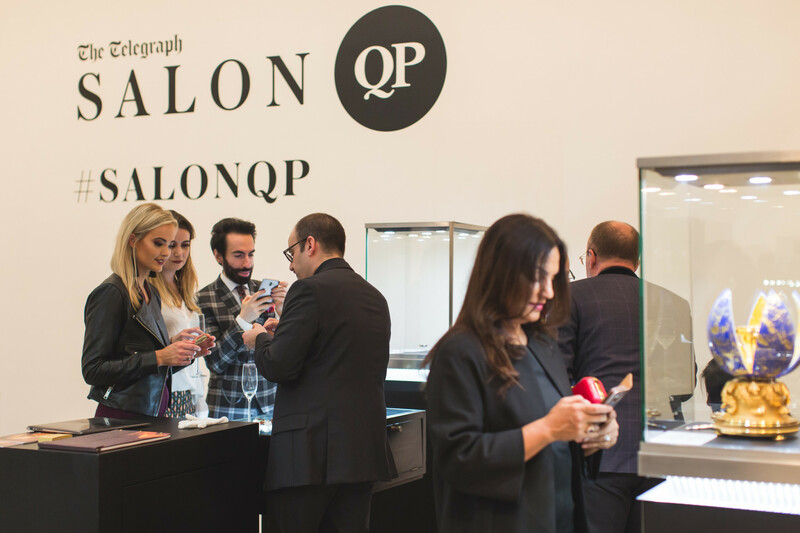 Spinning rotor brand Perrelet has said it will use its appearance at this week’s Salon QP watch show to seal its UK re-launch. 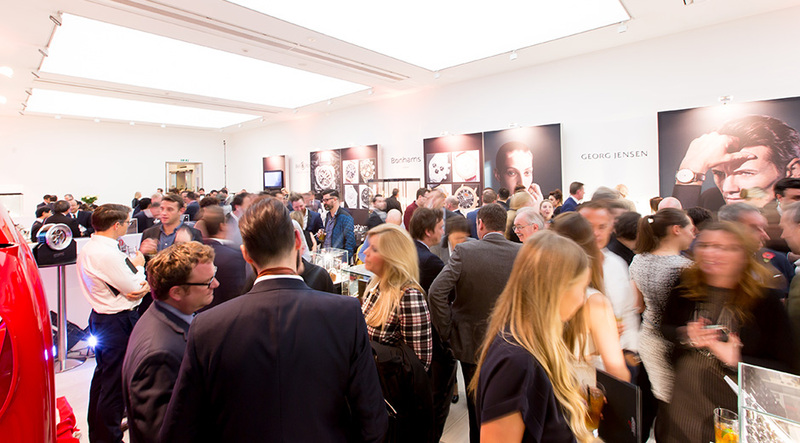 The brand, which is distributed in the UK through DJJ Distribution, is presenting four timepieces, including its Peripheral Double Rotor and Turbine Diver models, at the show, which opened last night at the Saatchi Gallery in London. 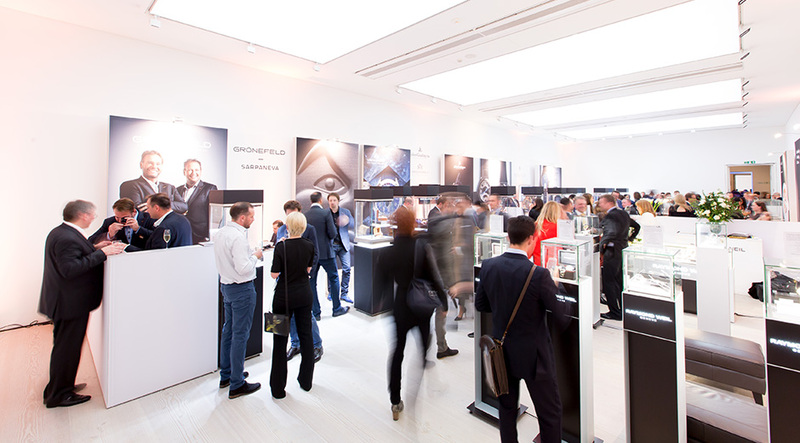 Perrelet’s Turbine XS watch will also be on display in an exhibition organised by the Fondation de la Haute Horlogerie during Salon QP, entitled The Conquest of Time.